Entry filed under: Uncategorized. 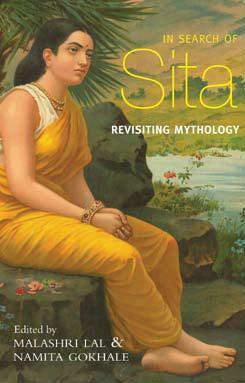 Tags: Asia Society, book review, Confluences: Indian Women Indian Goddesses, In Search of Sita: Revisiting Mythology, India, Malashri Lal, Namita Gokhale, Nishi Chawla, Pomegranate dreams & other stories, Sita, Vijaya Lakshmi. Can’t wait to read your book reviews. The titles sound intriguing.